You worked hard the past few years to get your degree. Now you need reliable transportation to get you to your new job. 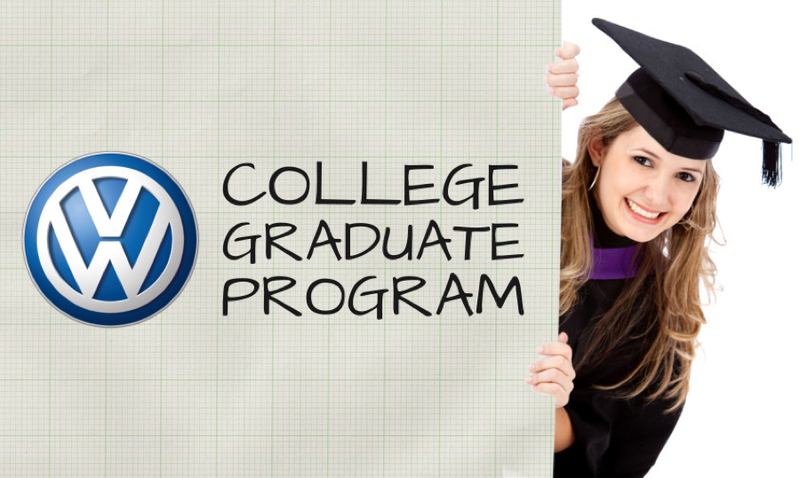 Our College Graduate Program helps you buy or lease a new Volkswagen from Low Country Volkswagen. 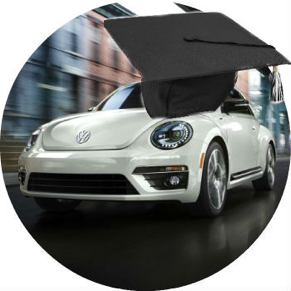 The Low Country Volkswagen College Graduate Program offers a $500 bonus for qualified college graduates who lease or purchase a new, unused Volkswagen vehicle through Volkswagen Credit. We offer competitive rates, even if you have no credit. Credit history is not required, but if you have existing credit, it must be in good standing. We’ve got great rates for Certified Pre-Owned vehicles. This offer is valid 2/1/2017 through 1/2/2018. You graduated in the past 24 months or will graduate in the next six months. 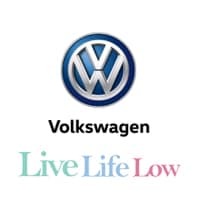 You must be approved by Volkswagen Credit. Complete our online credit application by clicking here or if you prefer, one of our Financial Managers will help you at our dealership. A copy of proof of income, like your most recent pay stub or your 2016 IRS W-2 form. Proof of full-time (permanent) employment as well as a name and phone number for a contact in human resources or payroll. Contact information for two personal references.